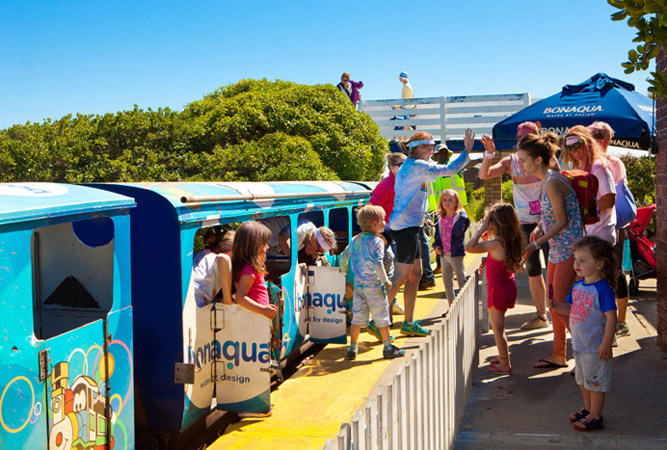 … things to Do with Kids on the Atlantic Seaboard – Moving on to the Atlantic Seaboard, head to Mouille Point for a day of fun for the little ones and the ‘big kids’ too. Riding the Blue Train (#12) is a fun activity for children from one year old and up. Have a little trip on Cape Town’s only miniature train with a view of the sea, passing ships and Robben Island. You can also spend quality time in the safe park, playing on a jungle gym and other play items. The train operates every day from 9am until sunset, weather permitting. Afterwards head over to the Putt Putt Course (#13) for a round of miniature golf. You can choose between playing two different courses. Each course consists of 18 holes of varying difficulty. Each round of 18 holes takes about 30 – 45 minutes to complete depending on the amount of time you spend on each hole. Finish off the afternoon with a walk along the Beachfront Promenade (#14) from Mouille Point to Sea Point and back – the walk is refreshing and the views are great. A popular attraction in Cape Town any time of year! Apart from shopping for kids’ gear at very trendy designer kids’ shops, the V&A Waterfront has a range of activities geared for children and there is always extra entertainment laid on for children during school holidays (find out about these at the Visitors’ Centre at the Waterfront). One of the entertainment options available year round is the Scratch Patch at the Waterfront (#15). Here your kids will have fun “scratching” for gemstones from thousands of polished stones that quite literally cover the floor. 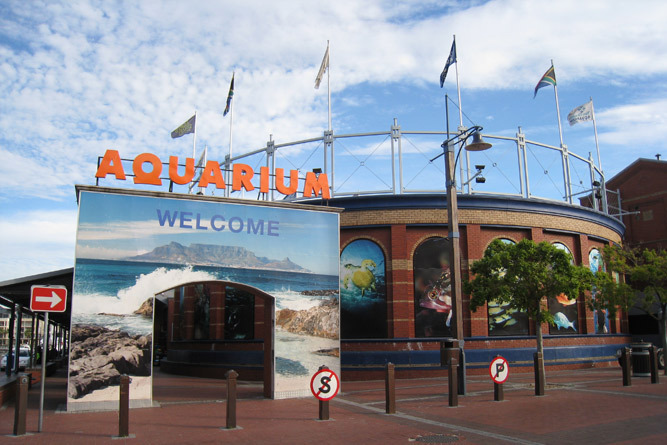 Kids simply love the Two Oceans Aquarium (#16)! This is without doubt one of the most exciting attractions in the city with a wonderful child play area in the basement set right up against the seal display where children and seals have fun alongside one another. Child-height window benches and a ‘touch pool’ where they can touch and feel kelp, shells and anemones add to the appeal. 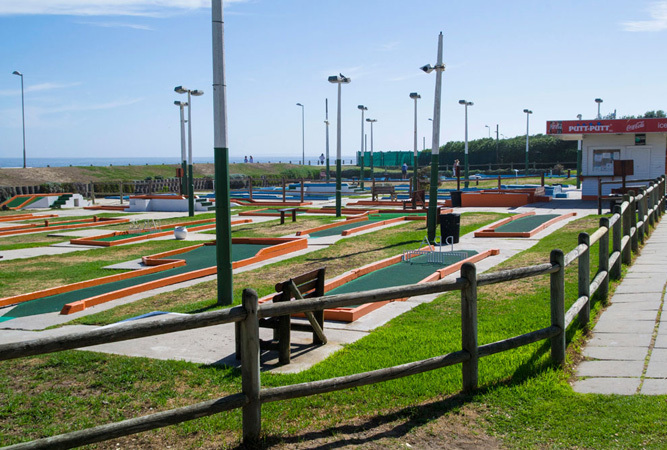 If a meal is part of the days outing then consider lunch at the Santa Ana Spur (#17) – South Africa’s famously family-orientated restaurant, they have a fun-filled Play Canyon, complete with ultra-cool PlayStation consoles specially for the kids. For budding young mariners the South African Maritime Museum (#18) at the Waterfront showcases the maritime history of Table Bay and houses the largest collection of model ships in South Africa. For a very special treat, take the kids on a Harbour Seal Cruise (#19). Look out for Alfie the Seal on this scenic guided harbour cruise through the working Harbour – see seals, ships and much, much more. 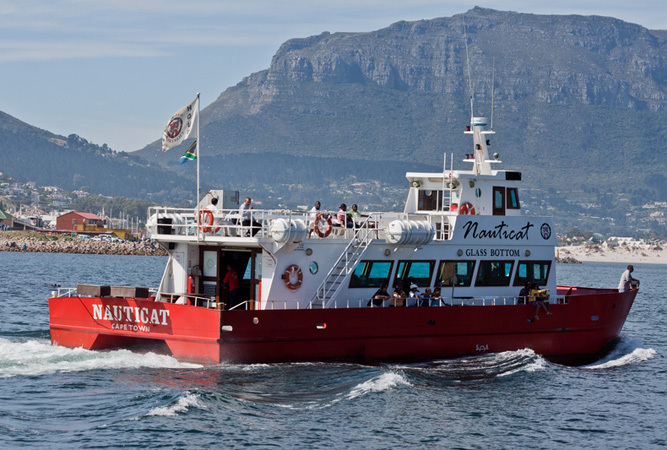 This is a 30 minute cruise that departs at 10h30 and then every hour until late in the afternoon. Still on the Atlantic Seaboard, a day (or two) spent in Hout Bay can be very entertaining for kids. 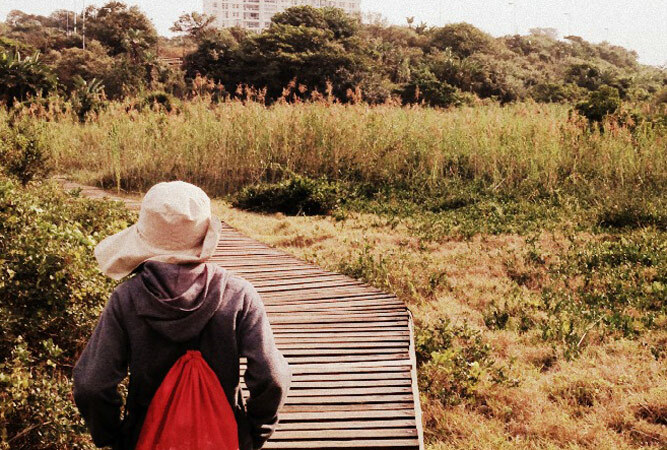 Visit the ever-popular World of Birds (#20) – its the largest bird park in Africa and one of the few large bird parks in the World. Over 3,000 birds and small animals are presented in over 100 landscaped, walk through aviaries. The kids will love the monkeys – take a stroll through the Monkey Jungle and make friends with the inquisitive little Squirrel Monkeys! Afterwards, spend a few hours exploring Mariners Wharf (#21) and the rest of the Hout Bay Harbour, which can be lots of fun. See the fishing boats, watch as the fishermen bring in their ‘catch of the day’ and watch the seals play! 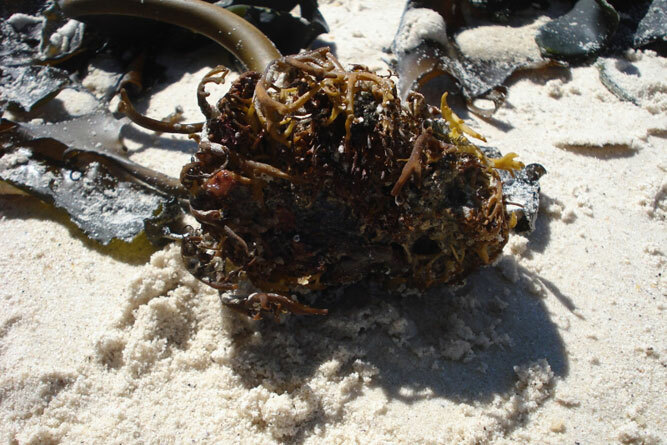 Weather permitting, hang out at Hout Bay Beach (#22). Wading in waves and walking are popular activities; crunch sand between your toes or build a sandcastle and moat with the family. And when the kids get hungry, enjoy good old fashioned fish ‘n chips on the rocks at the Hout Bay institution: Fish On The Rocks (#23). Cheap and cheerful, this café fries up fresh calamari, ‘lekker’ line fish and ‘slap’ chips! Yum … and tick off another ‘day of things to do with with kids in the holidays’! If the weather isn’t great, skip the beach and rather head to the Clay Café (#24) – here you get to sit with your children and paint bowls, cups, mugs, plates and sculptures. Once you’re satisfied with your design you leave it at the Clay Café to be glazed and fired – and a week later you get to collect your creation. Outside is a bouncing castle and jungle gym for the kids to play on once they’re bored with painting. Sandboarding on the Dunes (#25) in Hout Bay is great fun for slightly older kids (and their dads!) and for the little ones, Scarecrows (#26) is another fun outing. Jungle gyms, a sandpit, a large play area, tepee, log house, coin rides and more entertain the little ones. End off your day in Hout Bay at Dunes Restaurant (#27). Very popular with the locals, it’s the only beach restaurant on the Atlantic Seaboard. Adjacent to the terrace is their popular children’s playground, so whilst the children enjoy themselves, you get to enjoy a well earned break in this fabulous setting. How about spending a day at Scarborough Beach (#28)? It’s a small(ish) beach that’s not too busy and great for kids to play and run around on, without bothering other people. Bodyboarding, kite-surfing, kayaking, windsurfing and crayfishing are all highly rated here. Another fun thing to do (not recommended for very little ones and only with adult supervision) is to let the kids collect their own dinner! Collecting mussels off the rocks (#29) at Scarborough is lots of fun for kids and dads! You will need to have a license (get it at your local post office), and its worthwhile taking some gardening gloves (to protect your hands) and a plastic bag or two in which to transport your dinner home. In Kommetjie take the kids to Imhoff Farm. 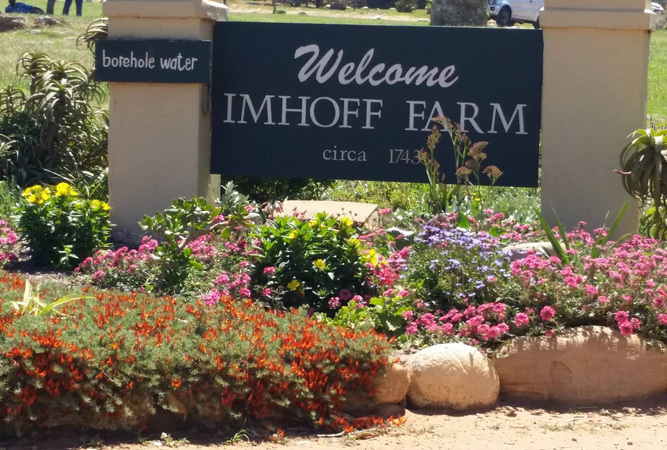 Open seven days a week and with something for everyone, the Imhoff Farm is a definite must-visit. And it’s kid-friendly too (see our Cape Town Editors recent review: The Imhoff Farm) with special mention for some of the best kids activities on offer. At Higgledy Piggeldy Farmyard (#30) the animals roam (almost) free – your kids can enter the larger enclosures and can pet the rescued pony, Piccadilly, or stroke some of his furry and feathered friends. Imhoff Farm is also the place to let the kids go on a Camel Ride (#31). Kids love riding these gentle giants, but don’t let that put you off joining in too! 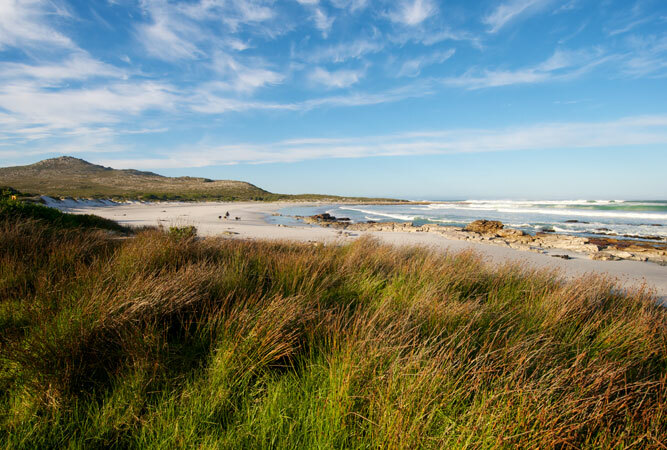 Also in Kommetjie, let the bigger kids try Snorkelling with Seals (#32). Join Scuba Shack and swim with the seals and watch them dart around gracefully in the water below you. Interact with these curious animals and have an absolute unique experience. No experience required! There is lots to keep the kids occupied in Noordhoek. 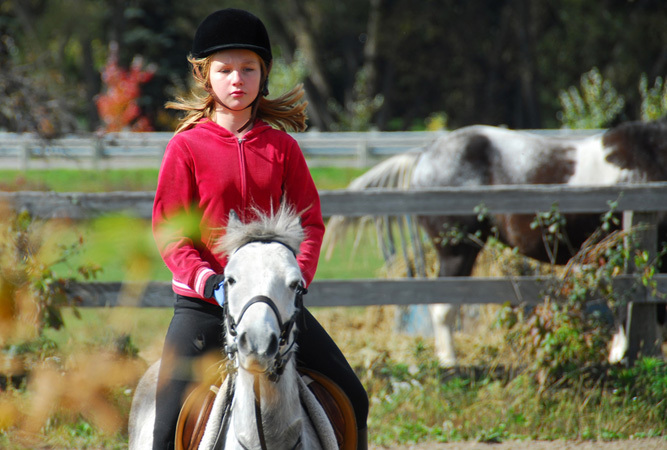 Young riders can visit Sleepy Hollow Horse Riding School (#33). They offer pony rides (you need to book in advance) lasting 30 minutes each for ages 2-12 years age group, whilst the beach out-rides are for kids 14 years and older. Sleepy Hollow Horse Riding School, established in 1975, is the oldest equestrian school in the Noordhoek Valley and comes recommended. Noordhoek Farm Village (#34) is the upmarket shopping and entertainment destination centre of the area refreshing locals and visitors with 3 of South Africa’s top restaurants and 2 country pubs. This indoor and outdoor courtyard style mall has a barnyard feel, welcoming to families and dogs. Children can play in the playground and run around happily with sandy feet. Face painting and puppet shows are often presented for kiddies amusement.